Dan has been an avid outdoorsman his entire life. 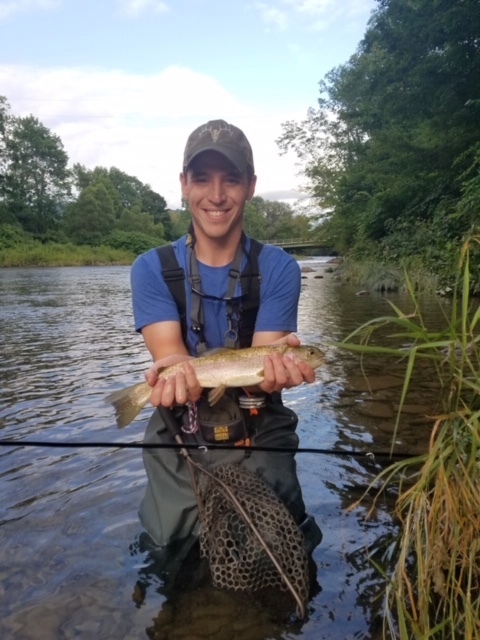 From hiking and camping the Catskill and Adirondack Mountains to fishing almost every lake, river, stream, and puddle in between, he is knowledgeable about so many attributes of the great outdoors. 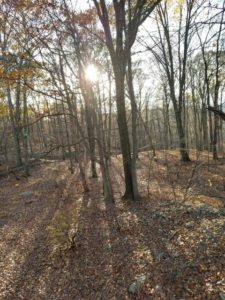 He has 15 years of experience in primitive camping and has seen just about every weather condition New York has to offer. In between his adventures, Dan went to Morrisville State College. He received a bachelor degree in Forestry and Environmental and Natural Resource Conservation. He is a New York State Certified Forest Fire Fighter and has experience on a New York Search and Rescue team. For the last several years Dan has worked as an outdoor educator taking groups into the woods and sharing his love for nature with them. He is very comfortable taking people of all experience levels outdoors. Dan makes sure to craft the overall experiences to the specific skill levels of the people he is guiding. Whether it be an afternoon paddle or a multi-night backpacking adventure he will always ensure that you will leave with a camera full of pictures, a mind full of memories and a smile on your face. 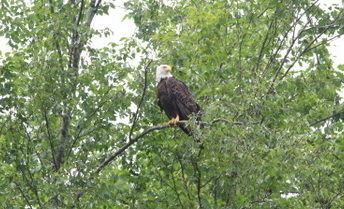 This 6 mile trip will take you through the winds and bends of the Delaware river where you will commonly see bald eagles, white tailed deer and other wildlife living along the shore. 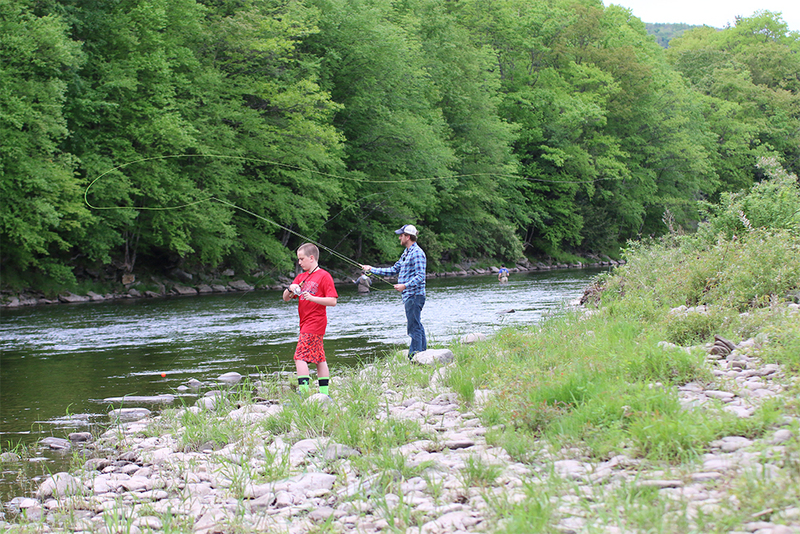 Bring your fishing pole for a chance to catch some trophy-size trout and small-mouth bass. This ride is fun for all ages and experience levels with some exciting turns built into the gentle current. Enjoy a relaxing float down the Delaware River in our inflatable fly fishing craft. Bring your fishing pole or a wine and cheese basket as you float down the scenic river while we do all the work! Experience a hike tailored to your experience level and based on what you want – anything from an all day adventure to a simple walk through the woods. Fun and relaxation for any experience level. This half mile long lake is great place to see turtles and waterfowl and offers a variety of fish to catch. There is also a nice picnic area so pack a lunch and enjoy! We will trailer the boats to the lake for you, give you an orientation on paddling and send you off! All fish caught at the hatchery must be kept. Price includes includes the first two fish caught. Additional fish will be added to the price. 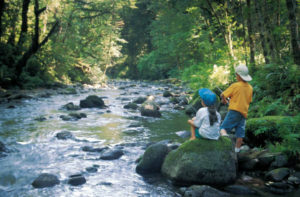 This is a perfect opportunity for you and your family to take a chance at catching some big trout – no fishing license required! 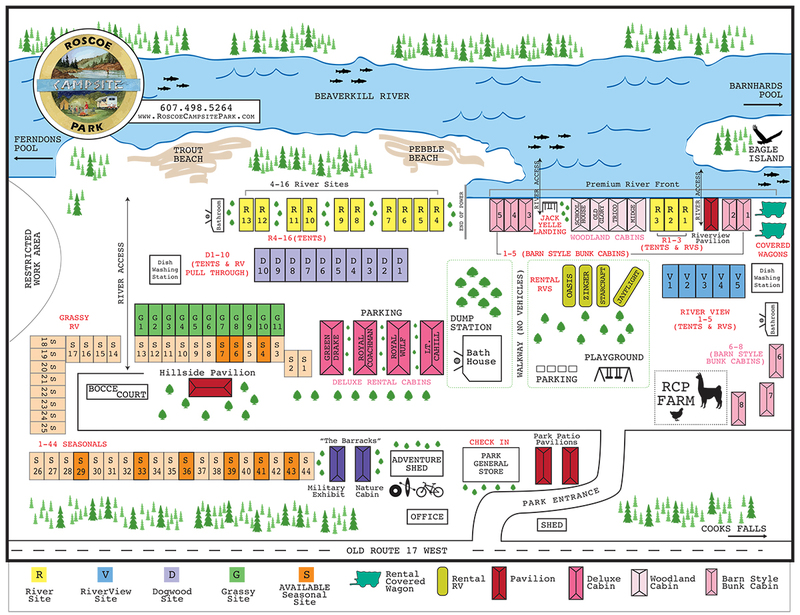 You will follow us up to the hatchery where we will give you a quick lesson on fishing and then help you along the way. Whether it is untangling fishing line, baiting hooks or taking fish off the line, the only thing you will have to worry about is having a great time! 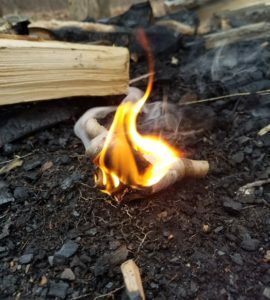 Focuses on learning about different fire building techniques from primitive to modern tricks, how to build a shelter out of your natural surroundings and how to safely find and treat water. Learn all about our fury neighbors that share the woods with us. 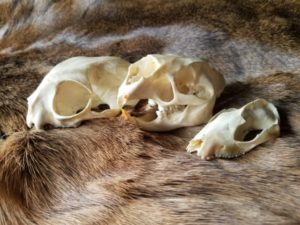 Take a look at different mammals from the local region and learn all about their eating habits. You will also learn the best locations in the woods to catch a glimpse of them. Plaster of paris footprint sculpting is just one of the many activities designed to engage children in the full experience of stalking your prey. Learn just how much it takes to make this tasty treat. 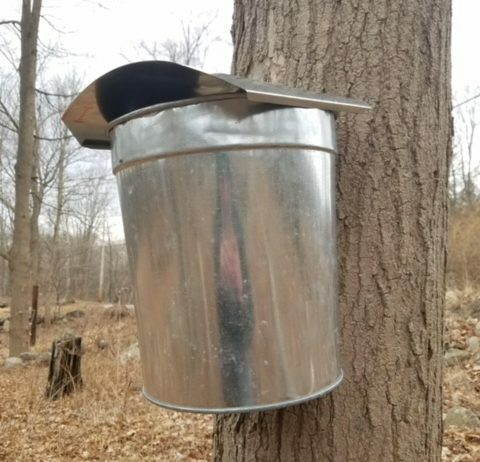 This lesson will take you from tree to table and some of the history around how it was historically collected and used. This lesson will also show you the difference between pancake syrup and the real stuff. From collecting, to making to tasting, come enjoy the sweetest excursion you have ever been on. Use nets to catch animals from the bottom of the river and identify them. By looking at these small critters it may show you more about our water sources then you may think. Also use some science to test the key components to determine if the water bodies you encounter on the trail are healthy and full of life. Take a look at some common trees and learn some of their names and local importance. This lesson will also show how everything, no matter how small, is connected in the forest. Get a brief introduction into how to use a map and compass. 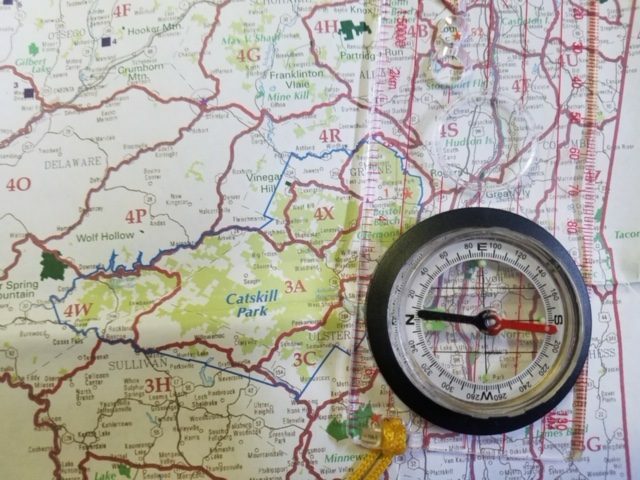 Learn important symbols and keys on maps that may come in handy when reading a map while getting hands on experiences on how to use a compass properly while navigating through the woods. Use your senses in a way most people will never understand. This evening program will explain some mysteries that you have probably experienced but never put the time or thought into why they happen. 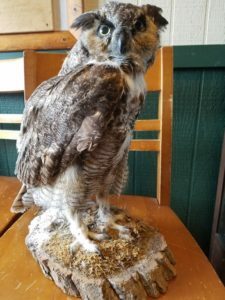 During this program you will also learn some details about owls and other animals of the night. If we catch the right night, we may even hear some vocals from the creatures of the night. Learn why different birds have unique features and how they use them in a hands on activity. Big to small, learn the different birds around your local area and how to tell them apart. Other potential activities are dissecting owl pellets, composting, and bird adaptations.